During World War II, Marin City was home to the nation’s first integrated federal housing project where workers in nearby shipyards and their families lived. But after the war, white residents, buoyed by government subsidies, bought homes throughout Marin County while black residents were often prohibited from doing so. Today, Marin City is physically, economically and racially divided from the rest of the county. 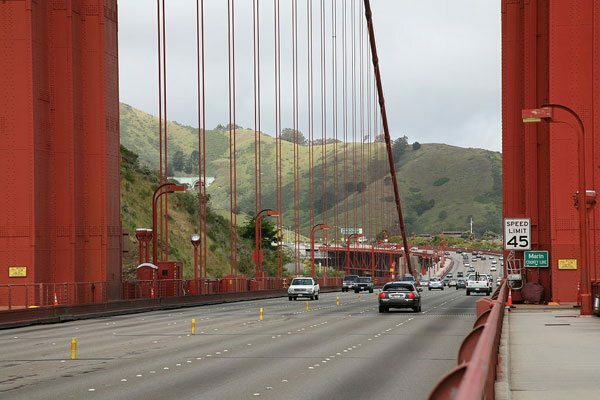 U.S. Highway 101 separates it from well-heeled Sausalito, a city just a mile away. Marin City’s median household income of $40,000 is less than half the countywide median. Blacks make up less than four percent of Marin County’s population, but almost 40 percent of Marin City’s.